SVProgressHUD (and BTProgressHUD) is a clean and easy-to-use HUD meant to display the progress of an ongoing task. 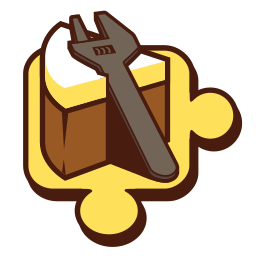 Cake Build addon to provide Semantice Versioning classes and aliases. Cake Build addon to provide Aliases for NuGet package inspection. NOT RECOMMENDED FOR PUBLIC USE: Cake Build addon to provide Aliases for Xamarin product build scripts. This addin exists to help with Xamarin product build scripts. While you are free to use it, it is not recommended or supported for public use. Cake Build addon for XCode and CocoaPods. Cake Build addin for AppVeyor API's. Cake Build addon to provide Aliases for Android's SDK Manager.